Donbas National Academy of Civil Engineering and Architecure [Донбаська національна академія будівництва та архітектури]. 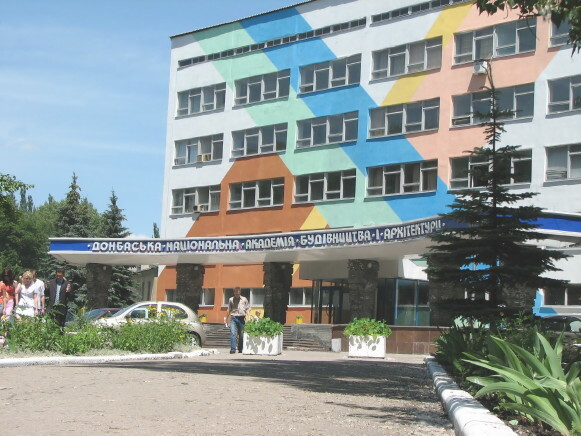 A higher education institution in Makiivka, Donetsk oblast. It was founded in 1972 as Makiivka Civil-Engineering Institute on the basis of the Makiivka branch of the Donetsk Polytechnical Institute. 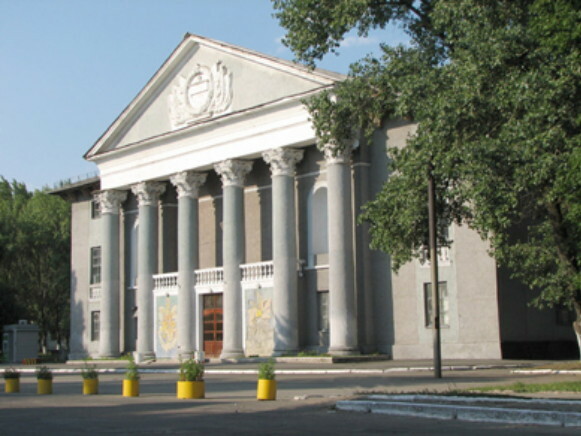 In 1993 it was renamed Donbas Civil-Engineering Institute and in 1994 it was granted an academy status. In 2004 it was granted a national academy status and assumed its current name. The institute includes four institutes: civil engineering; urban planning and environmental protection; economics, management, and construction law; and postgraduate studies; as well as three faculties: architecture, mechanical engineering, and humanities. Its library contains over 410,000 titles, and the institute has an enrollment of approximately 8,000 students.